Boating enthusiasts face mould but don’t want to use toxic fungicides. 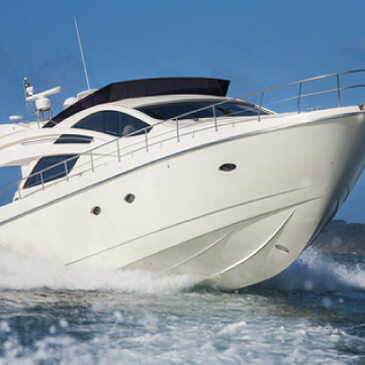 Constant exposure to water and humidity make boat surfaces a haven for mould and mildew. Because it contains no ammonia, bleach, acids or VOCs, Concrobium Mould Control is a great solution for marine enthusiasts looking to control mould without environmentally harmful chemicals. 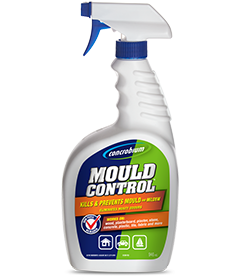 Spray Concrobium Mould Control onto the hard or fabric surface. Clean the surface with a Concrobium dampened cloth or brush to remove any remaining mould residue. Why not be proactive and use Concrobium Mould Control to pre-treat boat surfaces prior to winter storage or after spring launch to protect against mould growth?! Concrobium Mould Control is ideal for use in boathouses and storage facilities. Try fogging boat interiors and marine structures.